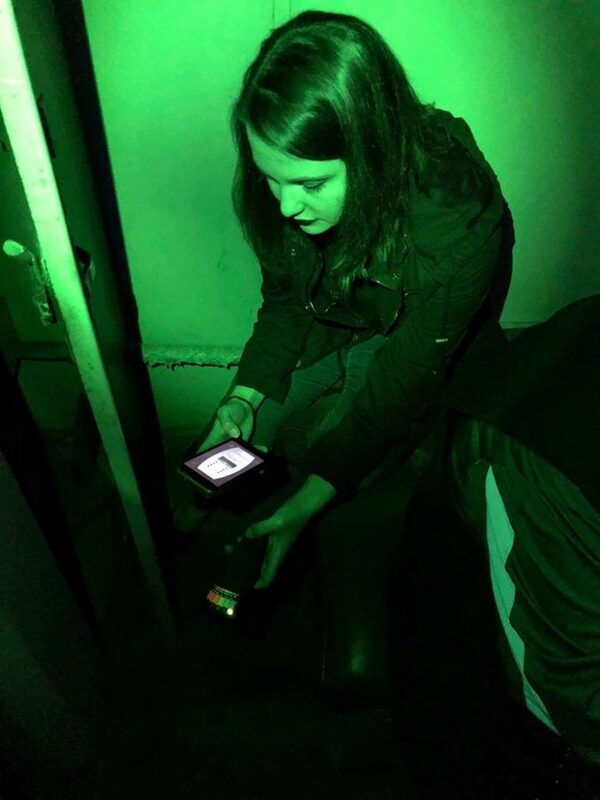 If taking part in an actual paranormal investigation is on your bucket list, you’re in luck. 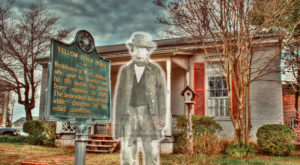 The Crossroads Museum in Corinth has a couple of ghost hunts scheduled for this year. 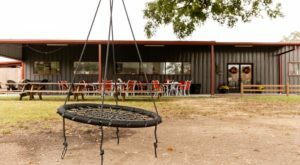 Housed in a former train depot that dates back decades, the notoriously haunted museum is the perfect place for an eerily good time. But be warned; the likelihood of supernatural activity is pretty high, which means this ghost hunt is not for the faint of heart. Read on to learn more. 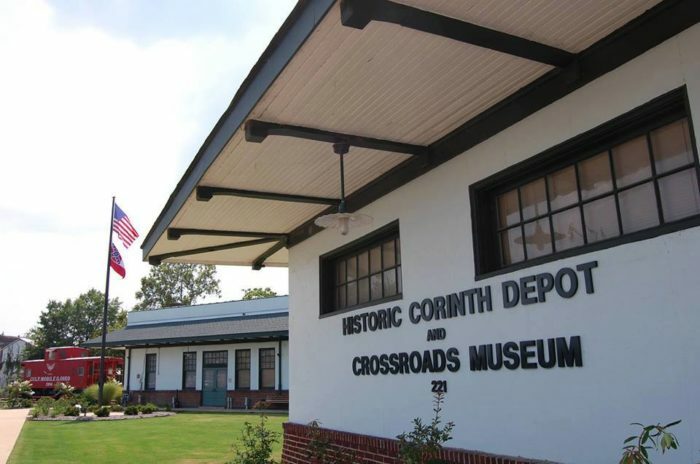 Corinth has a rich railroad history. 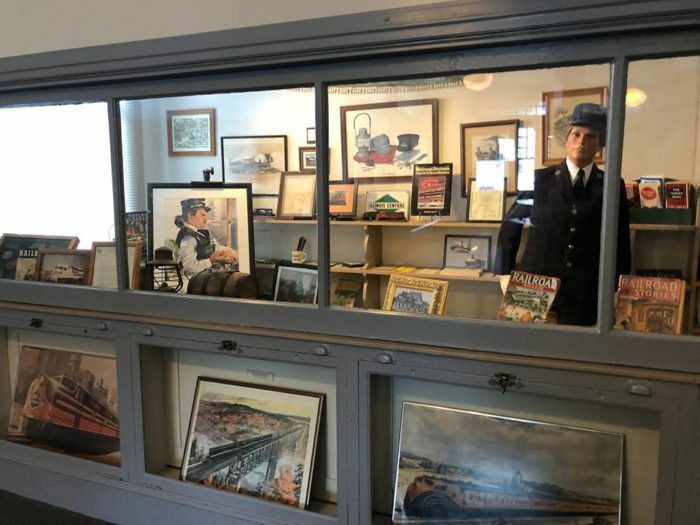 And in an effort to preserve that history, the town’s train depot has been transformed into a museum. The railroad played an important role in Corinth since its founding in 1854. 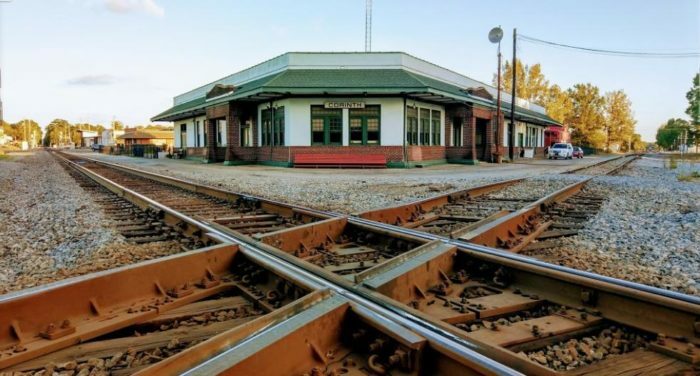 In fact, the town was once billed the "Crossroads of the South" because of the importance of its railroads. In addition to history, the former train depot is steeped in the supernatural, making it the perfect place for a ghost hunt. 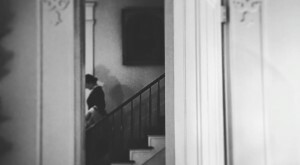 The museum held its first ghost hunt at the end of last year. 92% of people involved in the hunt agreed that the museum is haunted. Since it was such a success, the museum has already scheduled additional hunts. The 2019 hunts will take place on June 22nd, October 3rd, and October 4th. On June 22nd, the museum will be hosting its Celebrity Ghost Hunt. 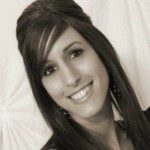 The hunt will feature the professional paranormal investigation team, the Tennessee Wraith Chasers (TWC). 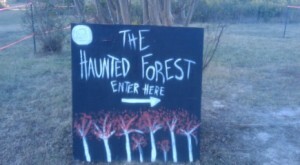 This hunt includes a "meet and greet" with TWC as well as the chance to hunt for ghosts with the team, side-by-side. 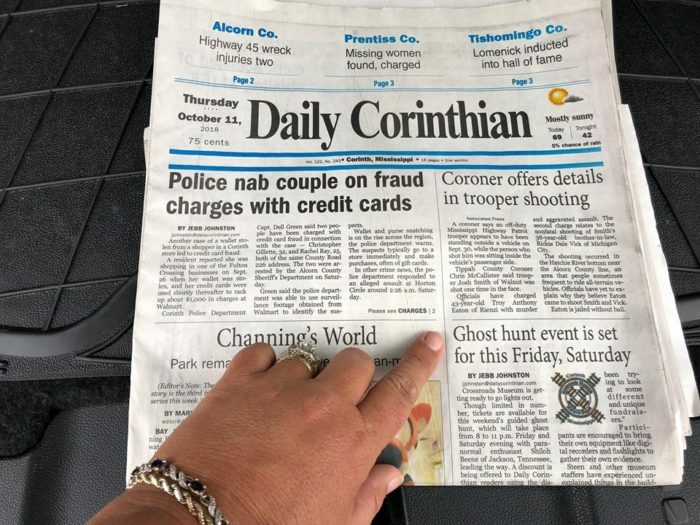 The Battle of Corinth Ghost Hunt will take place on October 3rd and 4th - the battle’s anniversary. A spooky history lesson, the ghost hunt focuses on the Battle of Corinth, which was one of the bloodiest of the Civil War. The two-day battle resulted in over 7,000 casualties and left the town devastated. Hauntings associated with the museum are most often linked to the Battle of Corinth. Mass graves, which serve as the final resting place for countless soldiers, are located on and near the museum property. 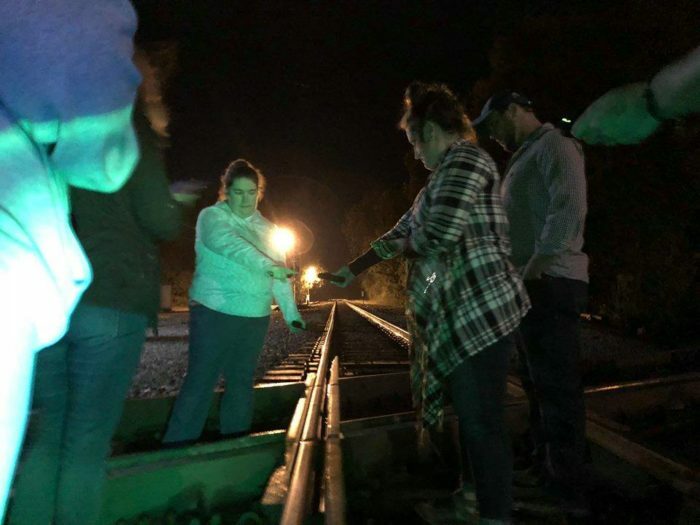 The Battle of Corinth Ghost Hunt, which is designed for small groups and led by 2 – 4 guides, is perfect for those who want some one-on-one time with professional investigators. 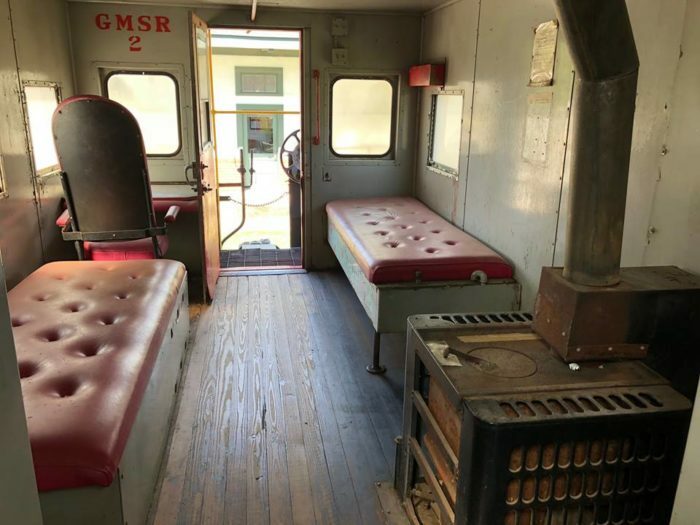 During the 4-hour hunt, visitors are lead through different areas of the museum and the grounds, including a historic caboose. Can’t make it to either of the hunts (or simply can’t wait)? 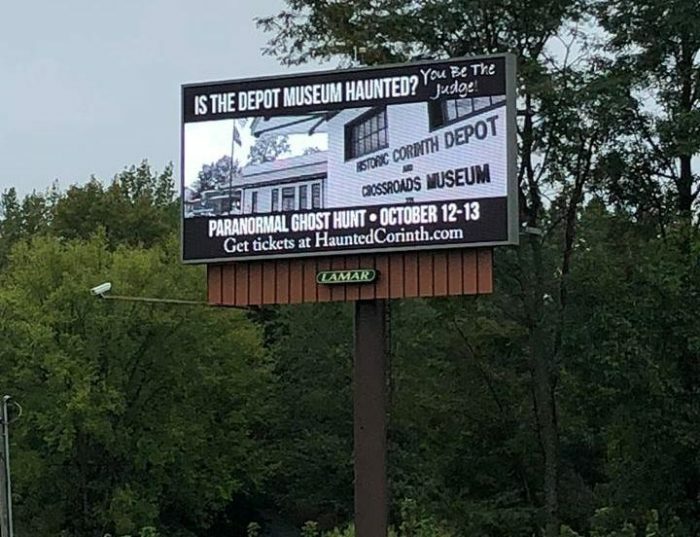 No problem; the museum can be rented for private paranormal investigations. During the private investigations, the museum staff will help you navigate the building and answer any questions you may have. 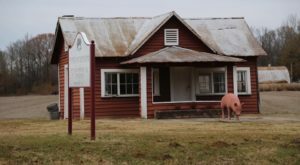 The Crossroads Museum is located at 221 N Fillmore St., Corinth, MS 38834. 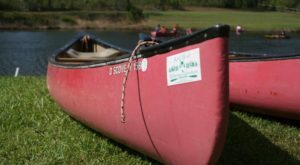 For more information, call (662) 287-3120. You can also visit the museum’s website or Facebook page. 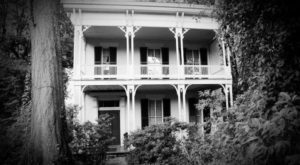 Ready to purchase your ghost hunt tickets? Click here. So, do you think you’re brave enough for this ghost hunt? 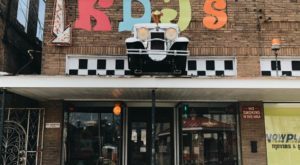 Ever visited the Crossroads Museum? If so, did you experience anything strange? Tell us in the comments section. This isn’t the only ghost hunt you can take part in. Click here to read about another.